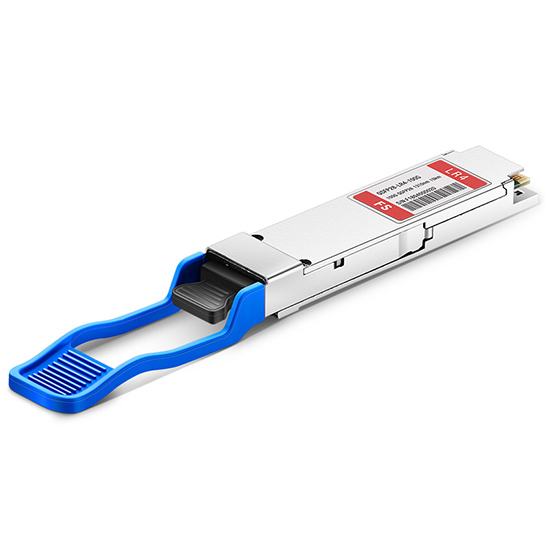 Cisco compatible 100G QSFP28 LR4 transceiver always be used in data center for higher density application. 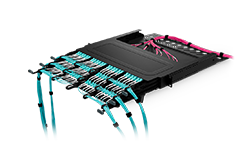 The following solution shows the interconnection of 100G QSFP28 LR4 to be used with MTP cassettes and fiber enclosures. 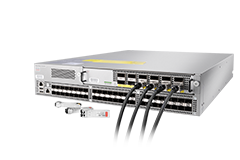 Cisco QSFP-100G-LR4-S is supported on a wide range of Cisco equipment. FS.com is my go to vendor for network products. The pricing is fair. Customer service is excellent. Shipping is prompt. I will buy from FS.com again. we need various kinds of transceivers including this 100G QSFP transceiver urgently and FS is really a reliable partner which directly sent all of it to us timely from their US warehouse. I have a new QFX10000-36Q switch, need to setup 2 of the ports with 100G LR4, from our understanding we should see the 2 adjacent 40G ports disabled, but we are getting the following messages in the logs at beginning trying FS transceiver: fpc0 qsfp-0/0/5 plugged in fpc0 fpc0 dcpfe: pic:0 port:5 100G QSFP Module detected but not configured. Configuration required for 100g interface creation. fpc0 pic:0 port:5 100G QSFP Module detected but not configured. 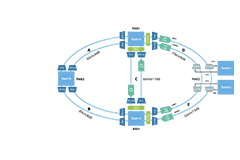 Configuration required for 100g interface creation. After checking document for the 36Q card specifically. 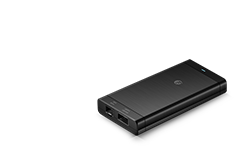 We figured it out...we had to configure the port for 100G using set chassis fpc x pic y port z speed 100g. Case closed! I really like your news room, and can get mnay surprising news. 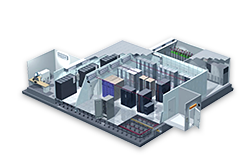 Such as holiday sale of hotselling products, data center solution, free shipping notice and so on. Of coursse, I like your products as well, all of them are with high quality and resonable price, looking forward to more cooperation with FS. 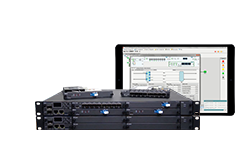 I just placed an order with 5pcs 100GBASE-LR4 1310nm 10km. You guys shipped them to me in the same day. Actually it's really urgent for me and I appreciate your fast shipment. Will order it continually for my projects. 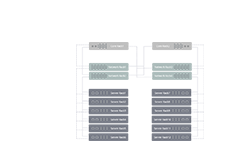 We're a global WAN provider and we are building 100G network over two locations, planning to install dark fibers with a distance of about 10km. 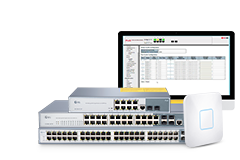 We currently use QFX5200-32C for leaf deployments in IP fabric networks. 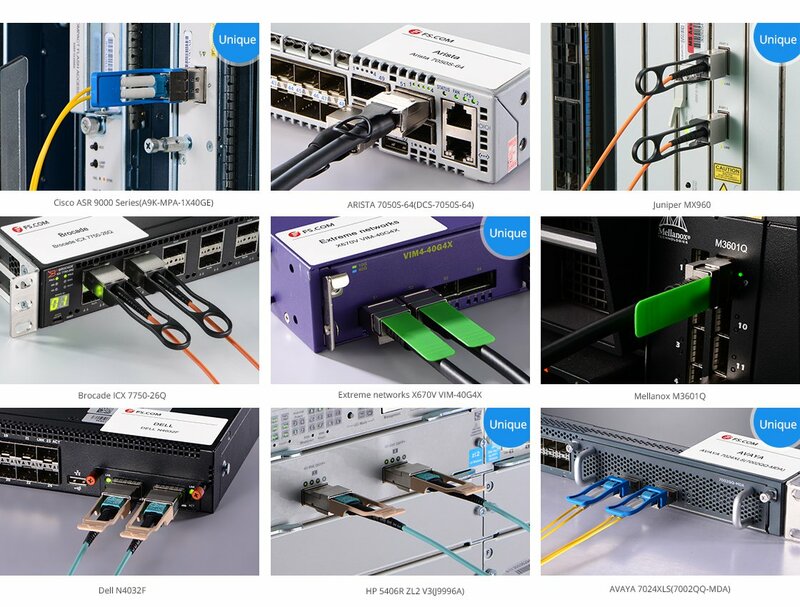 FS is the choice I have, enabling with QSFP-100G-LR4 optics can allow for links beyond 10km with single mode fiber. They are the best 100G-LR4 modules I have ever bought. I have bought many modules cheaper than theirs. While the quality was poor and had a long lead time. My sales Miji informed me the news of the discount since I had bought the module before. What's more, FS has abundant inventory for it, so she told me I did not need to wait for the lead time. That's great! I got the parcel three days later after I placed the order. I have just put them into use and the machine shows they are working the same as other modules which I bought before the discount. Our company needed some 100G optics to upgrade our network. I told my ideas to my Account Manager I was inform that its price was decreased currently. I compared the price with Cisco, FS price is really competitive. I would like to have a try. This is the first testing order of 100G, we used it on Cisco 9000, which I saw that they have the same type on the web. Before the delivery, I asked my sales Carol to send me the testing results, everything seemed fine. When we received it, all function well. Although one bag for one module successfully protects the module, but it's a little wasteful, next time, if we purchase 10pcs, they said that they will put in one box. Not disappointed, great product at good price. My colleague asked me to purchase this from FS.COM. He needed it urgently and was glad to find it on FS and they have stock. Item arrived on time and the same day he picked it up. Last night he tested it and told me it works perfect and is exactly what he needed.